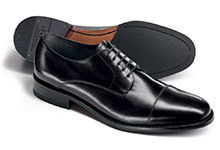 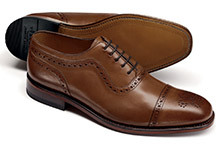 Oxford shoes are the ultimate go-to for smart events, designed to go with any suave outfit. 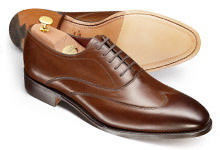 Charles Tyrwhitt’s Oxford shoes have been carefully crafted with elegance in mind, creating an exceptional range that shouldn’t be missed. 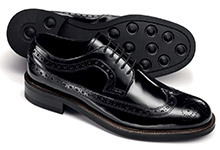 Choose from sleek plain uppers or brogue-like detailing to find a pair that matches your style. 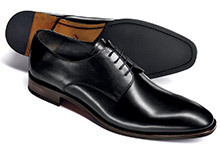 Our shoes are available in a range of classic colors, such as black and brown, and can be dressed up or worn as part of a casual look. 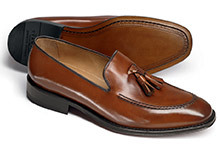 Transform your footwear selection with our impeccable men’s shoe range, including loafers, casual shoes and boots.